IWC is a for-profit enterprise committed to the growth and development of our clients, employees, and contractors. Through compassionate, efficient, knowledgeable communication, we will help improve the quality of health care and social services delivery throughout the state of Indiana. IWC is a woman-owned and managed social services consulting firm specializing in Indiana Medicaid Programs. 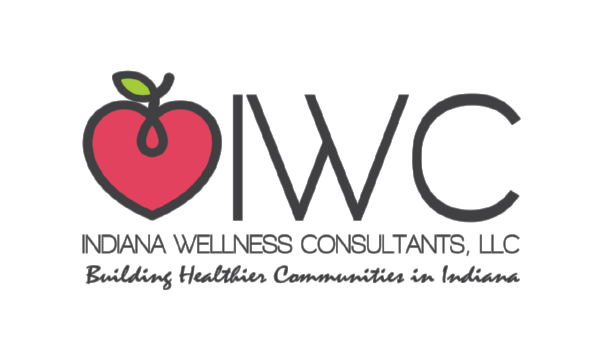 Certified by the State of Indiana as a Woman Business Enterprise, IWC's decentralized organizational structure enables it to draw on the talents of health care and social service professionals throughout our service area to most efficiently meet our client's needs. IWC specializes in delivering custom-designed outreach programs including seminars, back-to-school events, community-specific programs, educational material, and a wide variety of health care and social services related training programs. IWC works with community agencies, local program offices, schools, health centers and hospitals on a wide variety of health and wellness outreach activities. We organize creative events, including health fairs and youth programs. IWC also facilitates community meetings. IWC provides a detailed and tailored plan to enhance outreach services for health centers and other programs serving children and families. IWC provides comprehensive public relation services with a focus on health-related issues. IWC can assist with media events, press releases, and communications strategies. The IWC team has broad experience securing Federal, State, and private foundations funds for clients. We can provide guidance on the best sources of funds for your project or programs. Our policy and analysis service helps clients interpret and understand federal and state regulatory matters - and apply those to your program or need. Develops outreach strategy to help build membership, sustain membership and connect members to their health plan. Initial point of contact and representative of the statewide Medicaid managed care programs - including Hoosier Healthwise and Care Connect. Developed and coordinated educational and outreach programs in partnership with hospitals, schools, programs serving the Medicaid population. Advised senior management on membership strategies in northwest Indiana.